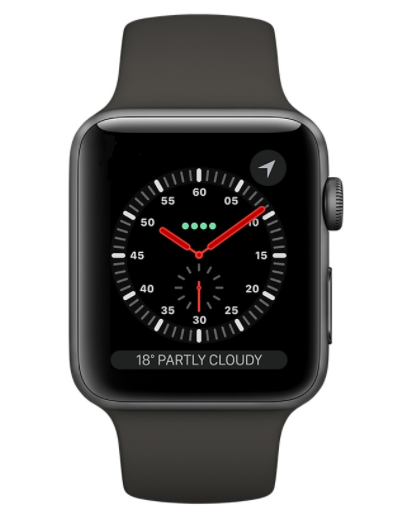 Do you have an old Apple Watch you no longer want? Sell it to Mazuma! 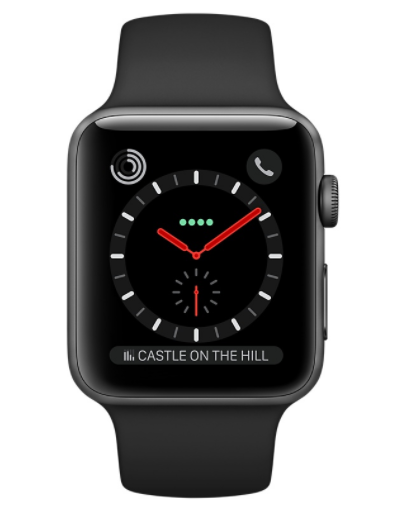 We've made selling your Apple Watch just as easy as selling your phone or tablet. Register your sale, pop it in the post and we'll give you the cash! It's that simple! Getting paid for your Apple Watch is just as quick too. Mazuma will process and pay for your watch on the very same day it's received. We also promise to pay you 100% of the price quoted or we'll send you're watch back free of charge. No disappointing 'up to' inflated prices, hidden costs or catches. At Mazuma, the price you see is the price you get. We'll even buy faulty or damaged watches, so if you have an Apple Watch that you no longer want, check out the watch models above and see how much you'll get for recycling your Apple Watch with Mazuma.